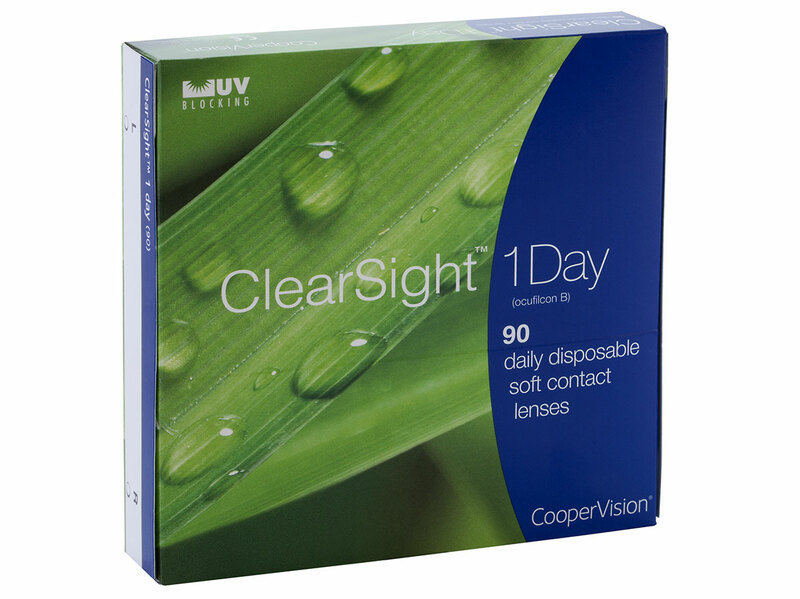 CooperVision’s ClearSight 1 Day 90 pack of contacts are the ideal solution for those who don’t want to be hassled by daily lens cleanings or bi-weekly or monthly replacement schedules. You simply open up a new pack every morning and your day’s contact regimen is complete. 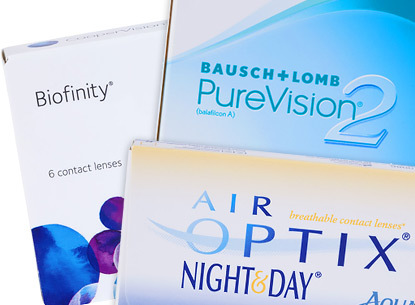 You not only enjoy a fresh set of lenses every day, but you no longer have to worry about things like protein build-ups, messy cleaning solutions, and other issues commonly associated with extended wear lenses. 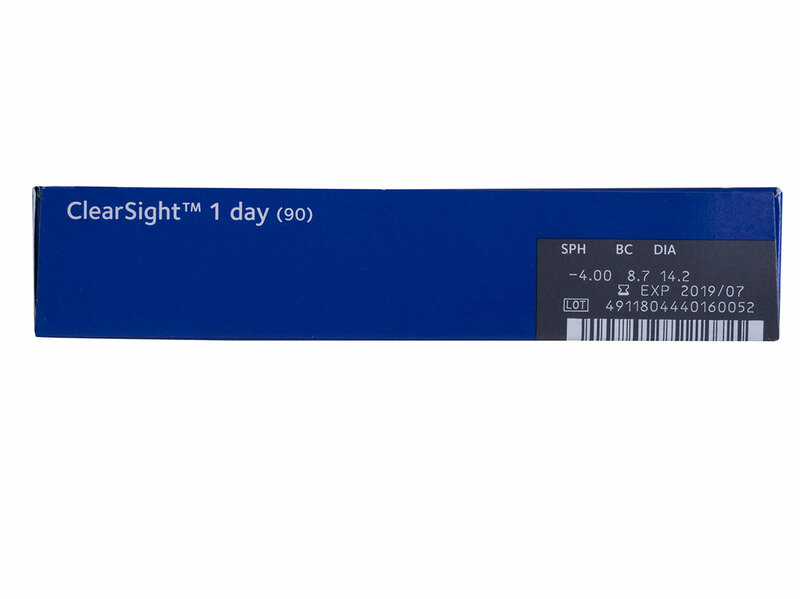 ClearSight 1 Day contacts are perfectly capable of treating both nearsightedness and farsightedness, making them a flexible treatment option for almost any patient. 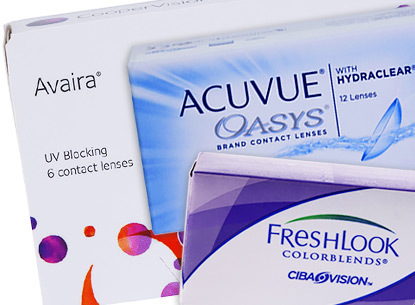 ClearSight 1 Day 90 pack contact lenses are so easy to use that they’re preferred by first-time contact wearers. These lenses are ultra-soft and lightly tinted so they’re easy to locate in their containers, simple to put in, and comfortable to wear. In fact, once they’re in, you’ll barely notice them. The only thing you’ll notice is your eyesight has become crystal clear and in-focus. 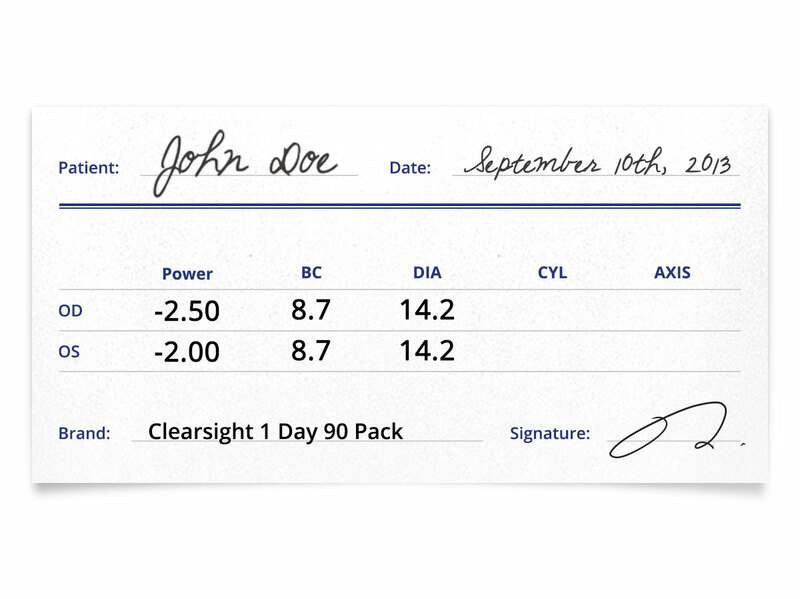 When you buy a ClearSight 1 Day 90 pack of lenses, you’re set with three full months of contact lenses. Even better, when you buy them from LensDirect, you get three months of contacts at the very lowest price – guaranteed. 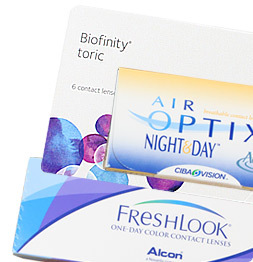 Clearsight contacts are known exclusively for both comfortability and convenience. 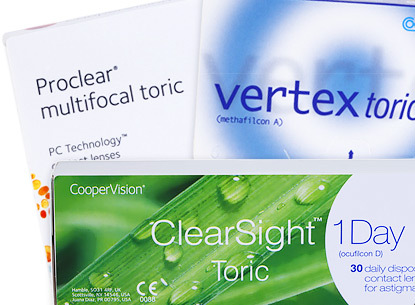 As a product of Cooper Vision, Clearsight, is a top brand for the needs of your daily life. See clearly, and feel confident each day when you wear Clearsight. My husband is always happy when I save more money than spend it so thanks to Clearsight 1 day and Lens Direct, I can save money and make my husband happy at the same time! I've been using Clearsight for over a month and although their clarity is good, they are so flimsy that I tear them often. I just can't win. I learned after my first eye infection that yearly or any contact lenses that needed cleaning wasn't for me. I was infecting my eye and infecting my contact lenses. I switched to Clearsight 1 day and no more infections. I discard the old lens and put on a new one each day. It works for me perfectly and would suggest them 100%. Clearsight 1 day are great for new wearers! These have been my first contacts and I won't ever buy any other! I remember when my doctor was fitting me for several contact lenses and nothing worked. These contact lenses were the most breathable and comfortable. They weren't hard to put on and take off. I call these miracle lenses! I keep tearing my lenses! Even though these are in a 90 pack, they tear so easily. I like them for their comfort but the tearing is troublesome! 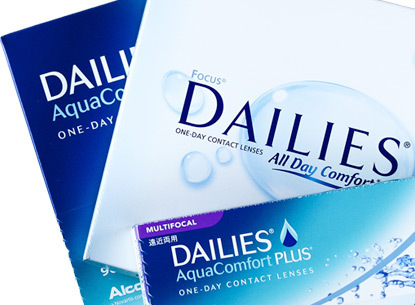 These contact lenses are affordable and I feel like I can store in bulk. I hate needing to buy every week or buying small packets that end up getting lost in my house. I've been trying Clearsight 1 Day and feel they are the perfect lens. I have all my lenses in one box and nothing get lost or misplaced. Clearsight 1 Day are awesome contact lenses. I have a supply to last me for a good while and with one day disposables I don't need to worry about any solution mess and a 5-10 minute morning routine. It's really liberating.